Alibaba founder and executive chairman Jack Ma used his first visit to Africa to announce the creation of a US$10 million African Young Entrepreneurs Fund. 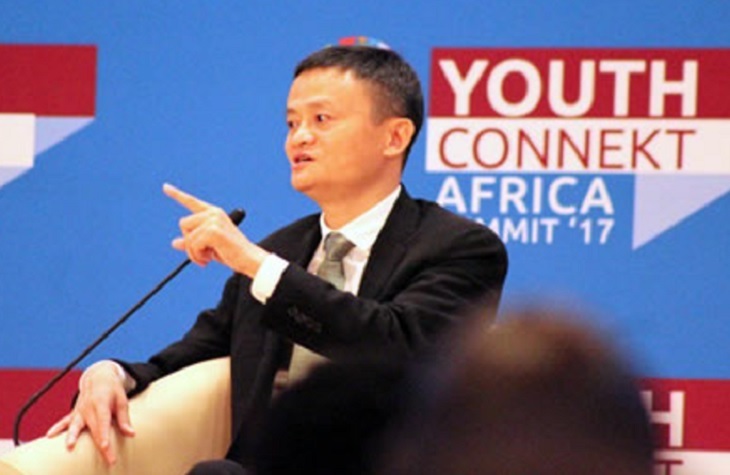 Ma, who founded Alibaba in 1999 and built it into a global e-commerce giant valued at more than US$231 billion, was speaking at the Youth Connekt Africa Summit co-hosted by UNCTAD and the Government of Rwanda. Ma said he is poised to hire staff for the fund, which will begin operations this year, while he was also work with UNCTAD help bring 200 budding African business people to China to learn from Alibaba hands on. He has already been working with UNCTAD to explore opportunities with African businesses to participate in global trade. In addition, Ma said he planned to roll out a partnership with African universities to teach internet technology, artificial intelligence and e-commerce.